Jamie Coulter, Class of 1987, is a branch manager at Raymond James Ltd, where he has worked since 1995. He is a CFA Charterholder. 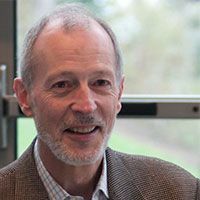 In addition to his work on the Crescent Alumni Executive, Jamie serves on the board of the Raymond James Canada Foundation. His son is Owen ’21. Bruce Burgess, Class of 1957, attended Crescent when it was located at Dentonia Park, and his mission is to keep the memory of that era alive. He is also a supporter of the Toronto Symphony Orchestra. In 2007, Bruce commissioned artist Robert Vanderhorst to create the painting called “Field Day” that evokes the School’s Dentonia Park history. The original is displayed in Crescent's main reception. In 2011, he donated “Portrait of a Boy in School Uniform” by Canadian artist Fredrick Sproston Challener. That painting now hangs in Crescent’s main reception. 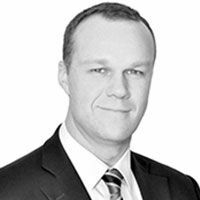 Fraser Chapman, Class of 1993, is Vice President, Sr. Investment Advisor at BMO Nesbitt Burns. 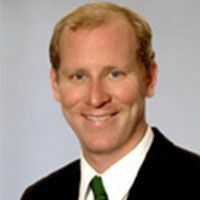 In addition to his role as Chair of Crescent’s Professional Mentoring program, he has been a committed member and fundraiser of the Children’s cancer survivorship community for the last 10 years, serves as a campaign cabinet member for Camp Oochigeas and is the President and Co-Founder of the Morning Glory Cycling Community. Fraser is married with three children. 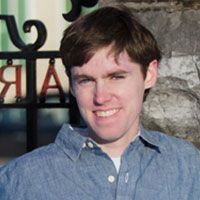 Clark Davis, Class of 2002, is an Upper School business teacher at Crescent School. 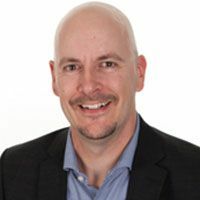 Clark officially started his career at Crescent in September 2016 after a successful practicum he completed at the School while working on his Master's Degree. Clark serves on the Alumni Executive as the Faculty Liaison. George Gleeson, Class of 2008, is an analyst in corporate and investment banking at National Bank Financial. His previous roles were at KPMG and Colgate Palmolive. George is also a member of the Dave LaForest Memorial Golf Tournament that has raised over $100,000 towards the Dave LaForest Memorial Fund in support of mental health initiatives and awareness at Jack.org. 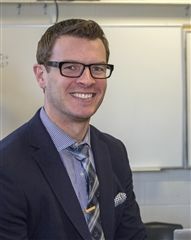 Chris Hunt, Class of 1995, is studying at the Faculty of Education at the University of Ontario Institute of Technology as he embarks on a new career in teaching. Previously he was VP of operations and customer service of a technology-based communications company in Mississauga. He holds a BA in French from Cornell University. His children are Tyler ’25 and Sarah. 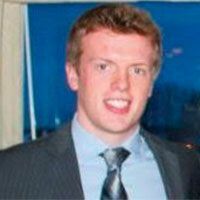 Philip Lloyd, Class of 2009, is completing his Masters of Teaching at the University of Toronto. 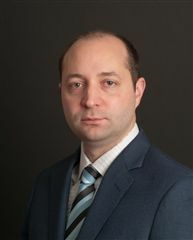 While studying at Queen’s University, he represented the undergraduate student body as Vice President of University Affairs for the Queen's Alma Mater Society and served as President of the Concurrent Education Students' Association. As a member of the Crescent Alumni Executive, Philip serves on the Governance and Nomination Committee, where he oversees the alumni awards portfolio. 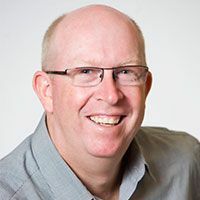 Jamie Lougheed, Class of 1987, is Executive Director of Advancement at Greenwood College School, previously holding positions in Greenwood’s admissions department. Before joining Greenwood in 2002, Jamie taught Grade 5 at Crescent School for six years. Jamie’s sons are Jack ’18, Austen and Hunter. 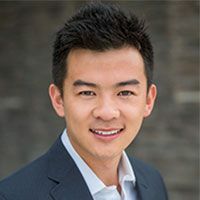 Lincoln Mak, Class of 2010, is an analyst at Hotspex, a marketing firm co-founded by Crescent alumnus Shane Skillen ’95. Lincoln likes to stay active on his free time playing a variety of sports like baseball, golf, and tennis. As a member of the Crescent Alumni Executive, he serves on the Alumni Internship Program committee, bringing his perspective as a successful past participant of that program. Jay Mansoor, Class of 1992, is the Chair of the Alumni Internship Program, a signature alumni program that provides meaningful summer employment for our young alumni. Jay is the Vice President of Britannia Property Management, Inc.
Ryan McAskile, Class of 1997, is President of McAskile Realty Acquisitions, Inc. and President & Broker of Record, McAskile Realty Brokerage Inc. As a member of the Crescent Alumni Executive, he serves on the By Alumni, For Alumni committee. 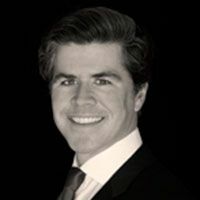 Ryan also chairs the Commercial Real Estate Development Association (NAIOP) Toronto REX Awards Gala and serves on the board of NAIOP Toronto. 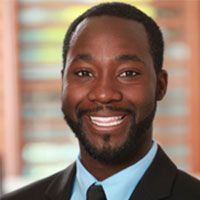 Remi Ojo Jr., Class of 2008, is a field operations manager at Bell Canada. In addition to serving on the Alumni Activities committee of the Crescent Alumni Executive, Remi is a committee member of the Queen’s Young Engineering Alumni; the VP of events for the American Institute of Chemical Engineering, Ontario Chapter; and a brand ambassador for INK Entertainment and an ambassador for Leave a Trace. 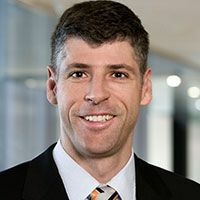 Chris van de Water, Class of 1999, earned a Civil Engineering degree ('03) and a Master of Industrial Relations in ('06) at Queen's, and an MBA from the Rotman School of Management ('14). He is a Professional Engineer in Real Estate Development with Oxford Properties. In his spare time, he is a competitive triathlete. 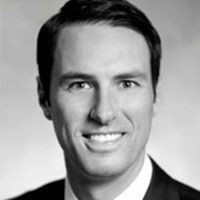 Tim Watson, Class of 2001, is an Associate, Real Estate at Osler, Hoskin and Harcourt, LLP. His pro bono and community work includes serving on the board of the Centennial Infant and Child Centre Foundation and as a volunteer counsellor at Camp Oochigeas.